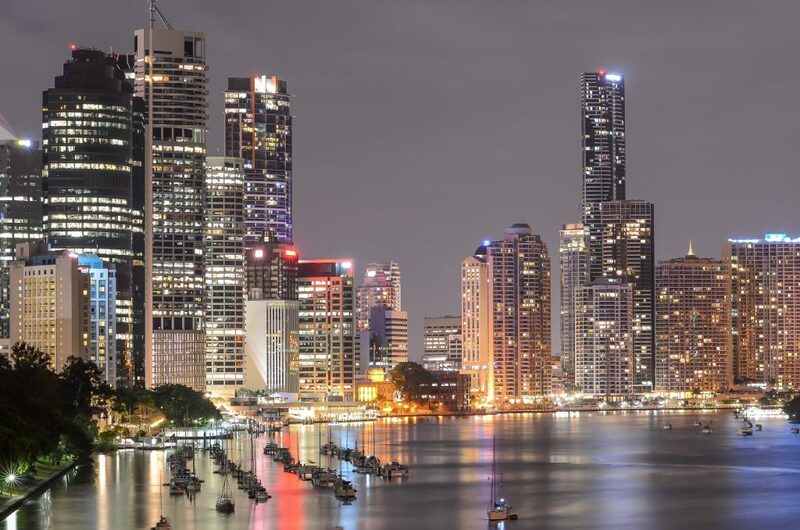 Brisbane is well placed to take over as the best performing capital city housing market over the next five years, predicts property analytics company Corelogic. Tim Lawless, head of CoreLogic’s research and analytics team, says the relative gap in pricing between Australia’s largest cities is likely to be one of the factors that attracts housing demand to Brisbane. Dwelling values across Australia’s third largest capital city have risen at the annual rate of 1.2 per cent of the past decade; that’s half the pace of inflation and dramatically lower than Sydney or Melbourne where annual gains have averaged 6.3 per cent and 5.9 per cent over the past ten years. “At the end of November 2017, Sydney house values were 102 per cent higher than Brisbane’s, and Melbourne values were 57 per cent higher,” Mr Lawless said. Other factors likely to support improving market conditions across Brisbane include economic and demographic trends. “Population growth from both overseas and interstate is ramping up into Queensland, with the majority of this growth being experienced within the South East corner of the state,” Mr Lawless said. “Net interstate migration is where Queensland is demonstrating its pulling power, attracting the highest number of residents from other states in eight and a half years. “Net migrants crossing the state border into Queensland is now the highest of any state, outpacing Victoria for the first time since June 2013,” he said. Jobs growth in Queensland is the fastest of any state or territory. In raw numbers, 113,000 jobs were created across Queensland over the past year, more than New South Wales (111,000) and Victoria (94,000). “The improved jobs sector, together with high rates of migration and an affordable mix of housing is a solid recipe for stronger housing market conditions,” said Mr Lawless. Although Corelogic expects Brisbane to outperform, at least over the medium term, there are likely to be some headwinds preventing a surge in housing values. Credit conditions are much tighter now relative to the period between 2012 and 2016 when Sydney and Melbourne experienced their peak rates of growth. The unit market is also likely to hold back the performance of the housing somewhat due to unprecedented supply of new units over recent years.